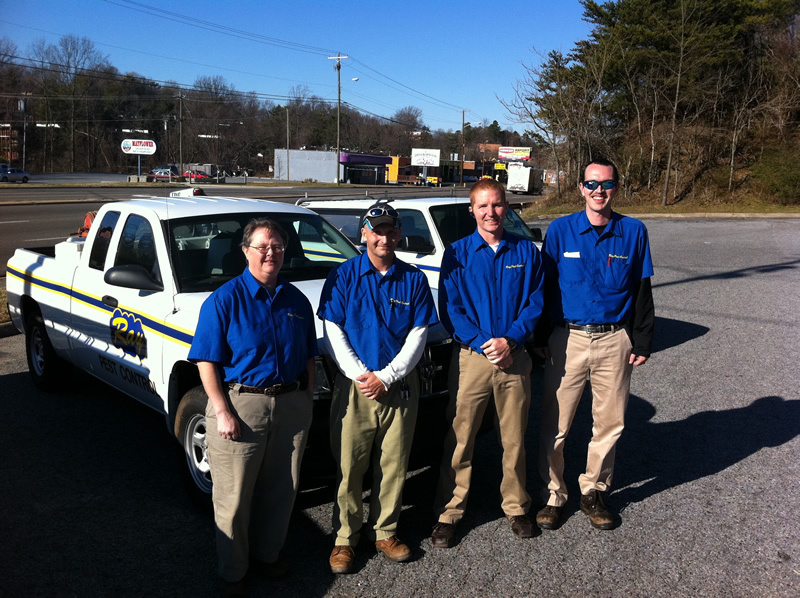 Since we opened our doors in 1973, Ray Pest Control has been providing the most effective pest control and exterminator services to residents in Greensboro and the surrounding areas. As a locally owned and operated company based out of Winston-Salem, we understand what North Carolina residents want, need, and expect from a pest control company. We are dedicated to providing the very best services, as well as treatments so you can take back control of your home. Our team of professionals have the experience and expertise to handle anything that is thrown their way. Our tenured technicians have been with the company for several years, and they know how to get the job done right, the first time. We provide integrated pest management services, which involve evaluating and taking action on all potential contributing factors that could be causing your pest problem. Our pest management services and treatments are also environmentally responsible. We are just as dedicated to protecting our environment as we are to protecting your home from unwanted invaders. If you need professional help with a pest control problem, please do not hesitate to call our team of experts at Ray Pest Control. We have been serving Greensboro and the surrounding areas for over 20 years and we know what it takes to eliminate pests and rodents from your home. Contact us today for a free estimate and to schedule your evaluation.